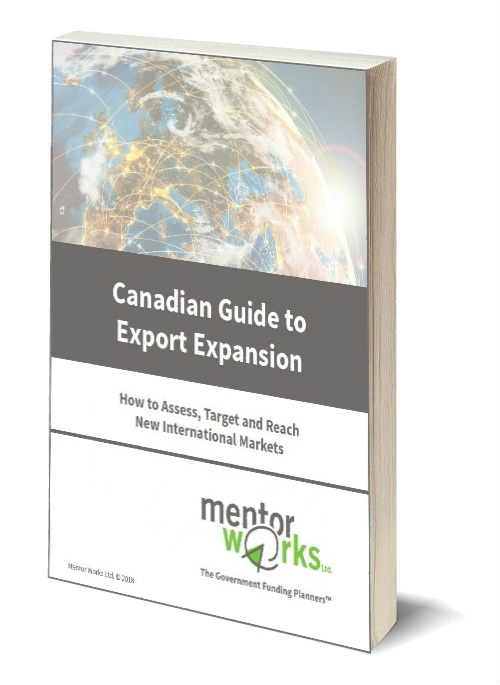 Many Canadian businesses have untapped international markets where their product or service would thrive. Performing market research and exploratory trade missions can help uncover these opportunities, but so few companies commit to spending time and company resources on export expansion. Targeted export market development projects can have profound impacts on global success; does your business have a solid export strategy? To help you overcome the common hurdles associated with going global, this free guide that discusses how to assess, target, and reach new markets. It's a comprehensive guide to government resources and many other sources of trade information. Use it to fine-tune your exporting strategies! Government funding can greatly improve project outcomes and help leverage new market opportunities. Don't miss your opportunity to access funding; learn how to develop export-oriented projects that are a good fit for funding support.